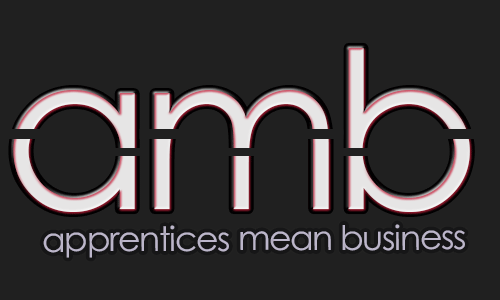 Dorset Chamber are delighted to once again be inviting entries for the 2014 Warde Apprenticeship Award which seeks to acknowledge and celebrate an Apprentice’s exceptional contribution to his or her workplace. Entries are open until 5.00pm on Friday 24th January, with judging taking place on Thursday 30th January. The winner will be announced on the 4th February with the Award being presented at the DCCI Annual Presidents Lunch at the Bournemouth Highcliff Marriott Hotel on Friday 14th February. 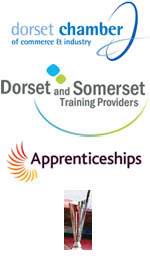 To download an application form click here or for more information please contact Rod Davis, Dorset and Somerset Training Provider Network.